How to Recruit Tech Professionals on GitHub and Stack Overflow? GitHub and StackOverflow are incredible sources of tech professionals. Learning how to recruit on GitHub and StackOverflow is a must for every HR professional and recruiter who wants to find and hire great developers! 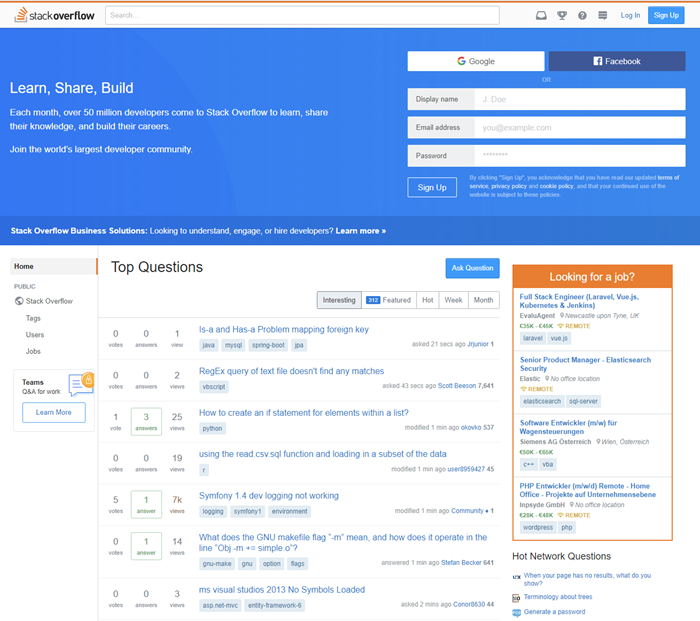 What are GitHub and Stack Overflow? If you’re looking to hire developers then Github and StackOverflow are your go-to places. These two websites are your best bet for finding and hiring top tech professionals. ➡️ Download our free eBook: Definite Guide for Recruiting & Hiring Developers! Let’s start by introducing GitHub and StackOverflow and explaining the difference between them. 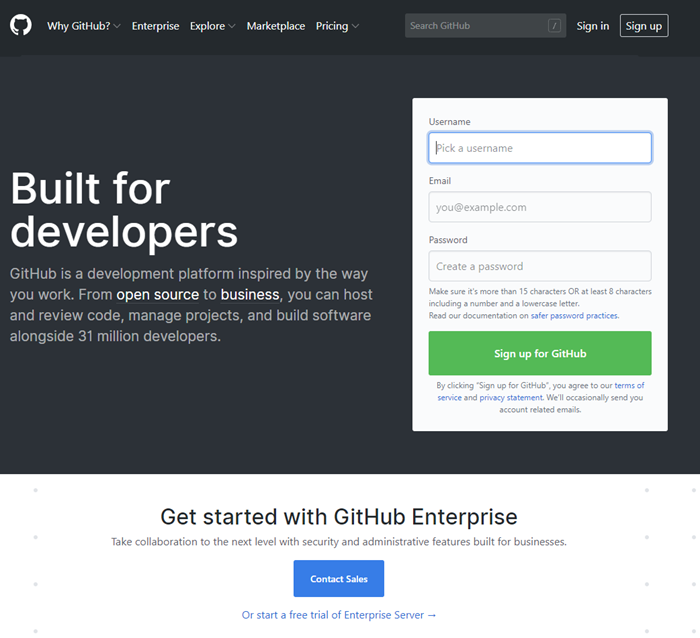 GitHub is the world’s largest software development platform. It is a place where developers can host and review their code, manage projects, and build software alongside 31 million developers. Basically, it is a site where developers store their code and share it with others for collaboration, further development or simply usage. 54% of the Fortune 50 use GitHub Enterprise. 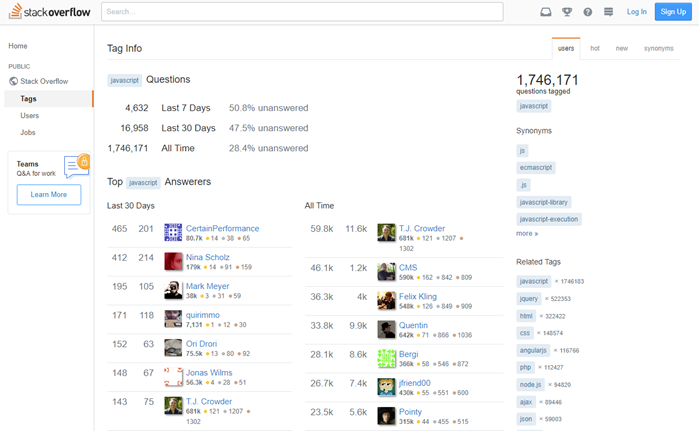 Stack Overflow is the largest, most trusted online community for developers to learn and share their knowledge. Basically, Stack Overflow is a Q&A site. It is a place where developers post their programming-related questions and coding problems hoping that other developers will be able to help them. Over 17 million answers have been provided. Why are GitHub and StackOverflow the best places to recruit tech candidates? 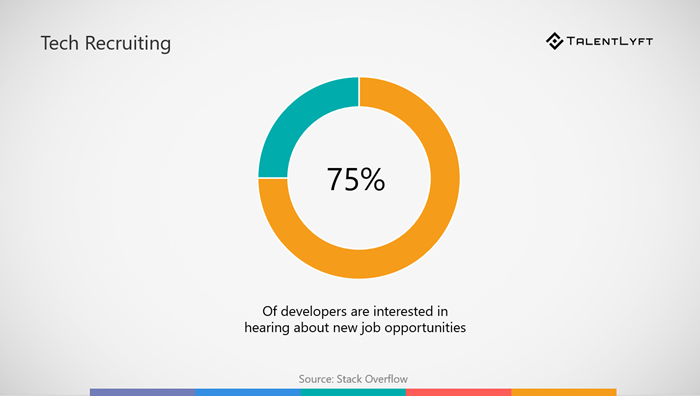 ...but an overwhelming 75% of developers are interested in hearing about new job opportunities. In other words, developers are generally passive candidates. They aren’t actively looking for a job, which is why you won’t find them checking job boards, LinkedIn and your career site. In order to reach them, you need to go where they are - on GitHub and Stack Overflow. Stack Overflow and GitHub have another unique advantage as a source of potential tech candidates. They are an amazing source of information about candidates which can help you evaluate their competency and skills. By using GitHub and Stack Overflow, you’ll be able to get insights into technologies they work with and projects they work(ed) on. You can even see their actual code! Gathering all this information and insights will make it easier for you to differentiate good programmers from great ones. 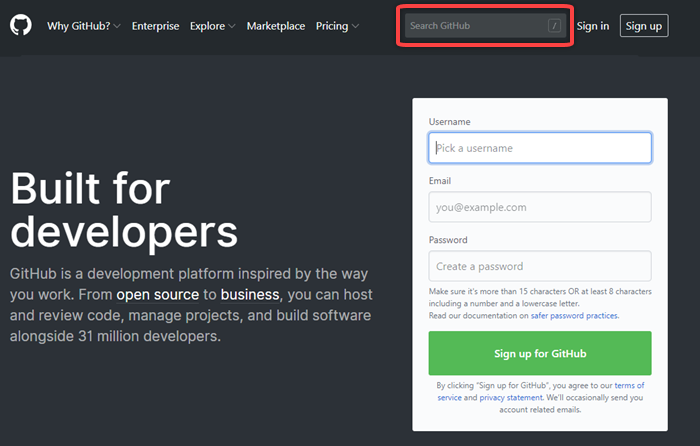 How to find top candidates on GitHub and Stack Overflow? 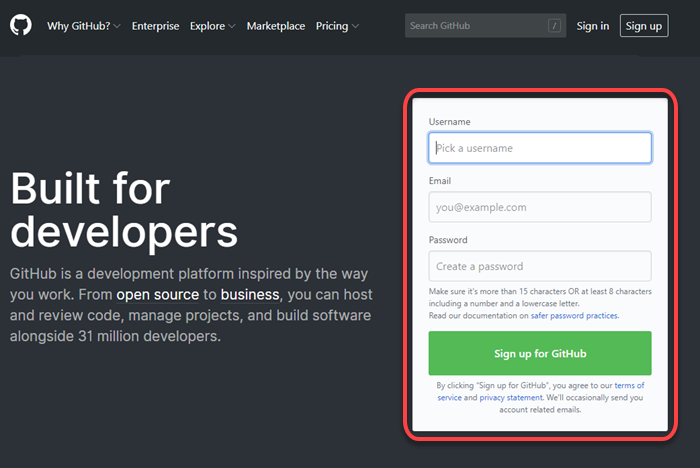 First, create a free personal account on GitHub by signing up. It’s quick and easy! Important: Don’t skip this step, otherwise you won’t be able to see your potential candidates’ email addresses! However, I highly recommend using an advanced search option, which offers a wide range of filters. For example, you can filter developers based on location, programming language, number of followers, etc. If the candidate has not listed an email address, use email finders to discover it. Stack Overflow has a job board where you can post your job ad. An additional benefit is that Stack Overflow will put your job ad directly in front of the relevant audience. For example, if you’re looking for Java developers, your job ad will show up on Stack Overflow pages that talk about Java-related coding issues. Stack Overflow offers their paying customers access to their users’ profiles. 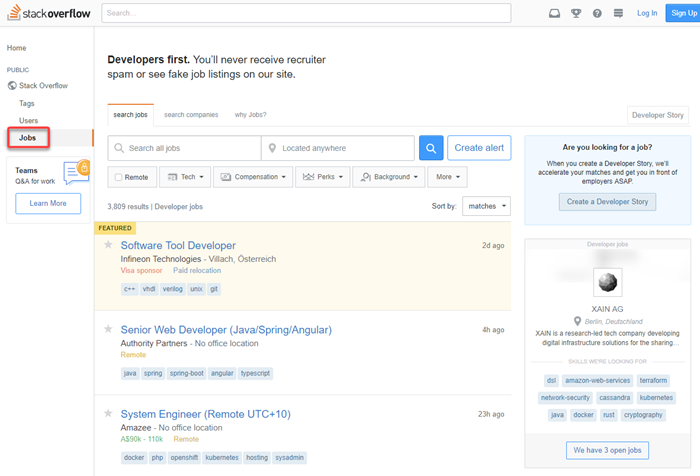 This option allows employers to find, message and recruit from Stack Overflow’s pool of interested developer candidates - all of whom have opted in to be contacted by employers. 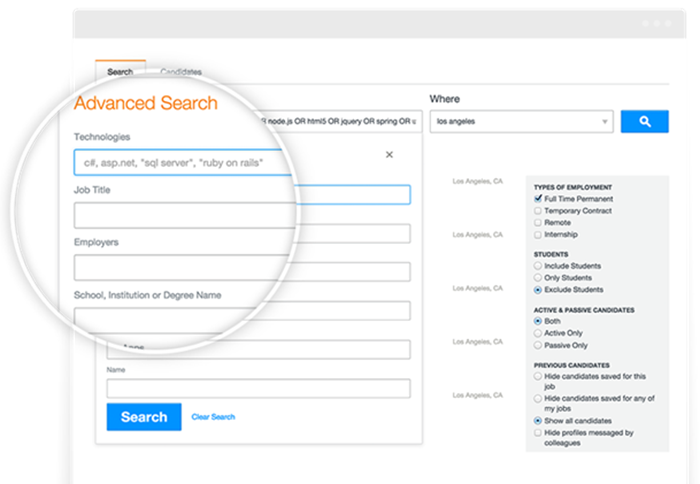 You can also use Stack Overflow’s tag search option to find relevant potential candidates. First, click on tag button on the homepage. 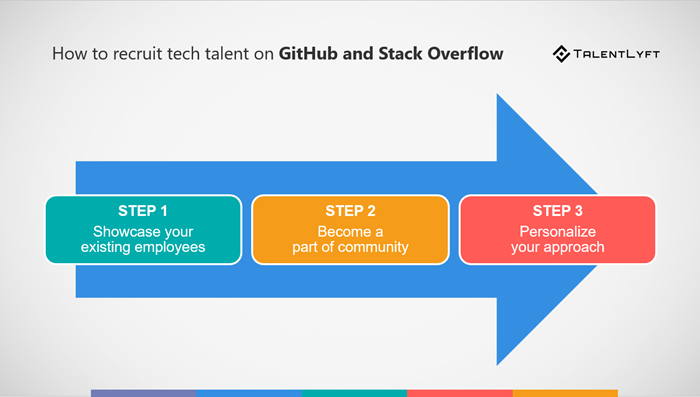 How to successfully approach tech talent on GitHub and Stack Overflow? Remember, developers are high in demand. They are bombarded with recruitment messages every day. If you want to stand out from many other recruiters, you’ll need to differentiate your approach. 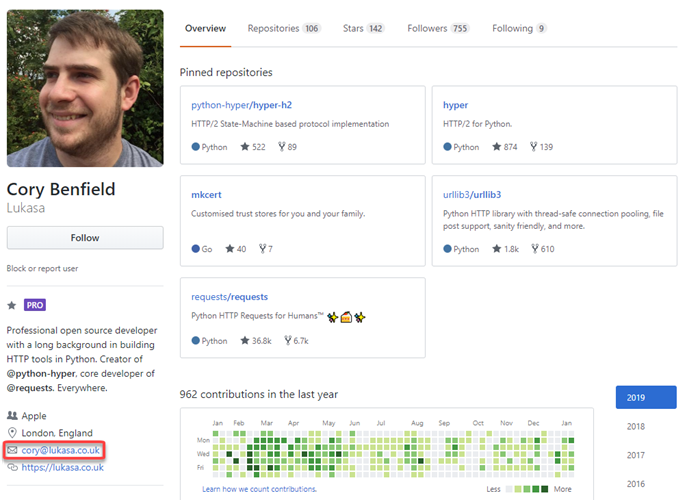 Encourage your hiring managers and developers to be active on GitHub and Stack Overflow. Ask them to build up their profiles and share the projects they work on. It is also important that they share their knowledge and expertise by answering to questions posted by other developers. Having your existing employees visible and contributing to the tech community is the best way to get your company in front of your potential candidates. Developers who work with the same technology and on similar projects will quickly notice your star employees. Using your existing employees as your brand ambassadors is a great way to attract the attention of your highly relevant potential candidates. It is also a great way for your developers to build their own personal professional brand: a win-win situation! Stack Overflow and GitHub are communities. Unfortunately, most communities aren’t very welcoming to strangers. Especially if they come with unwanted job offers. Luckily, there is a solution - become an insider! Get involved! Build relationships and become a part of the community. And don’t worry - you can do it even if you’re not a techie! Spend time on Stack Overflow and GitHub. Explore them and learn how they work. Also, make sure to follow discussions on the technologies you’re interested in. Learn more about those technologies. Our Technology Glossary for Human Resource (HR) Professionals will help you get started. Use the personalized approach to grab the attention of your potential candidates. If you followed two previous steps, you’ll already have all the information you need to define a highly relevant, customized recruiting message. Show your understanding and appreciation for your potential candidates’ work. Make sure to focus on their needs and interests. Make it clear how working at your company can help them achieve their goals (and dreams!). Candidates will want to hear how you might be able to help their career progression, boost their income or improve their reputation. Looking for more great tips on recruiting developers? What to Look for When Hiring Remote Employees? Where To Start With Data-Driven Recruiting? TalentLyft is intuitive and simple recruitment software specialized for SMBs.